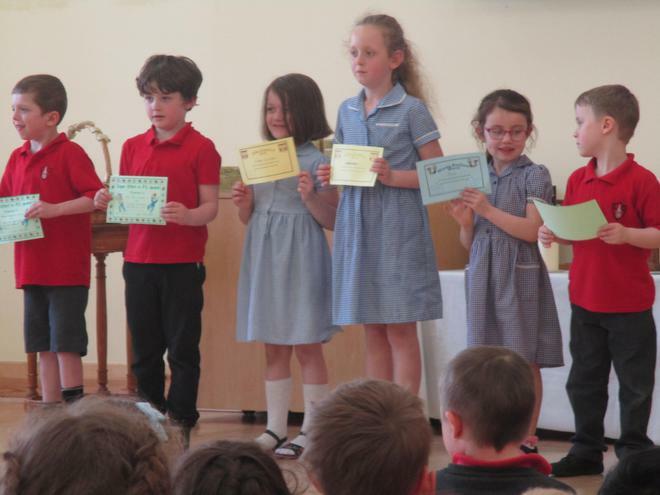 Here are some of the children who celebrated achievements this week. 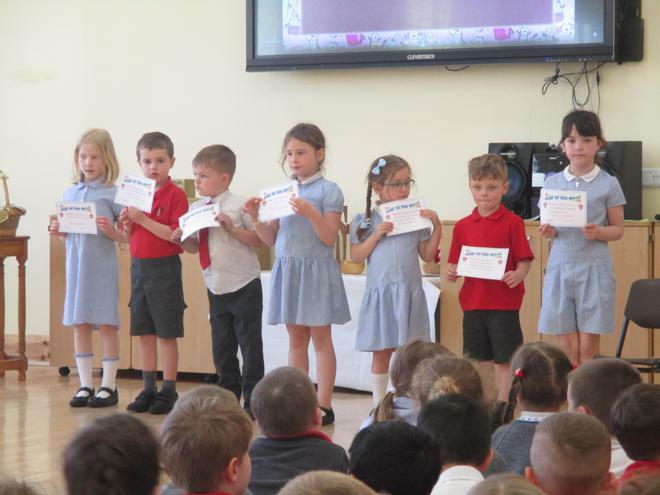 We also congratulated all those children who received a green certificate for good attendance during the spring term, plus children earning swimming and PE awards. Well done to you all!